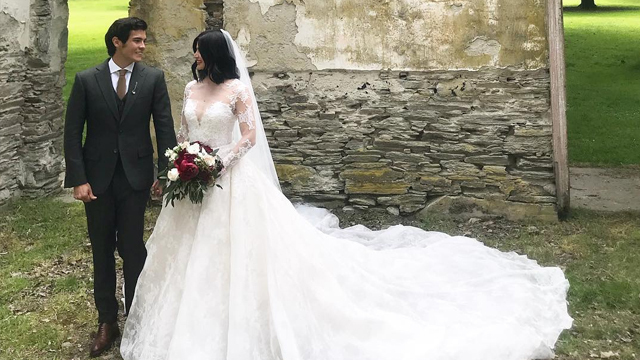 (SPOT.ph) The Internet was abuzz today, November 12, after long-time couple Erwan Heussaff and Anne Curtis finally tied the knot! True to their adventurous personalities, they exchanged vows at a romantic ceremony in picture-perfect New Zealand. Even if the couple wanted to keep their nuptials private, there was no stopping fans from constantly refreshing social media for updates. It's no surprise, considering all of Anne and Erwan's famous friends flew there to celebrate their special day!